Today, in the wake of the tragic Parkland school shooting, we're talking about the positive: The courageous, amazing kids-turned-activists of Marjory Stoneman Douglas High -- and how their actions are influencing so many kids around the nation. (Including ours. And maybe yours?) It's a really great discussion about how we as parents can encourage our own kids to get involved in issues they care about -- education, animals, the environment, you name it -- and what kinds of things we can all do to help feel less helpless and more empowered in the face of tragedy beyond our control. Questions? Comments? 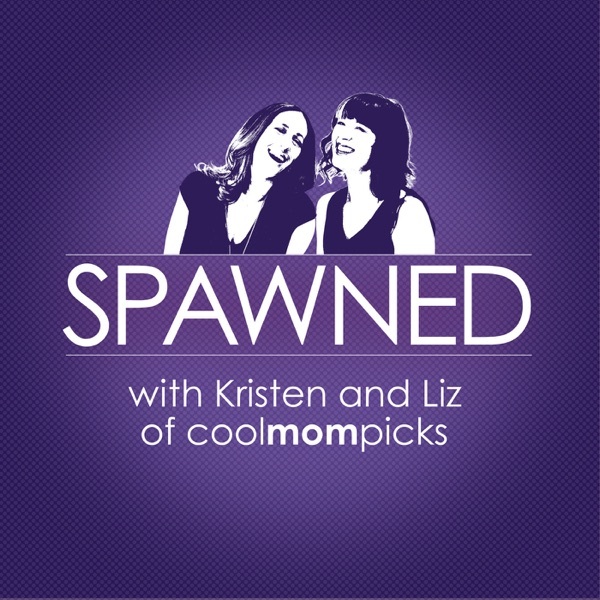 Hit us up via spawned@coolmompicks.com, follow us on twitter and facebook @coolmompicks using the hashtag #spawnedshow. Thank you for listening!